SHARK!!! 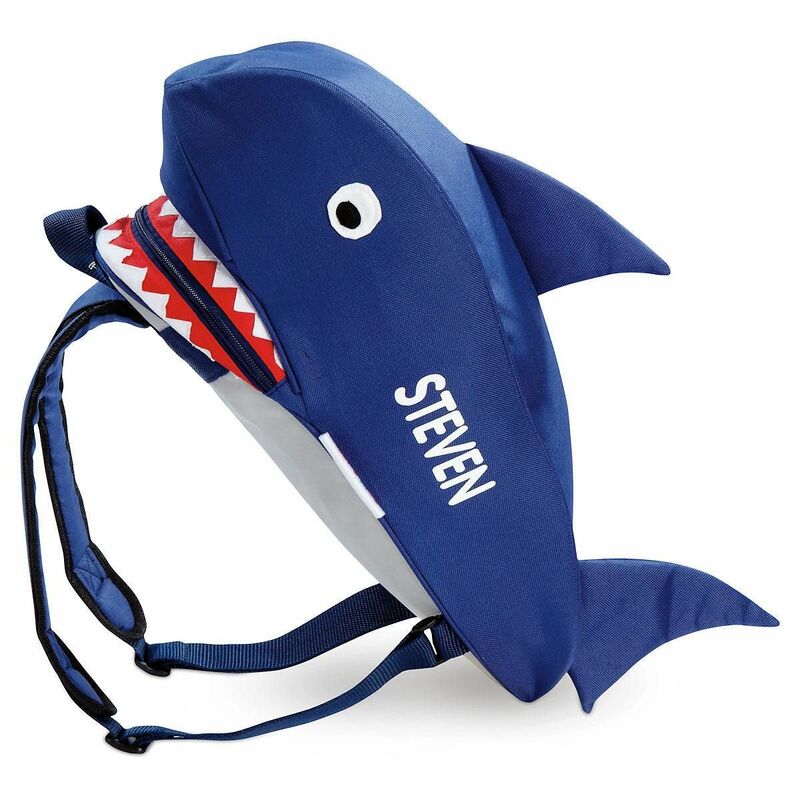 Blue shark personalized backpack features white eyes, dorsal fin on front, zip opening. 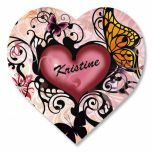 Made from durable 600-denier polyester; wipe clean with damp cloth. Ages 4+. 6-1/2" x 7" x 14"H.